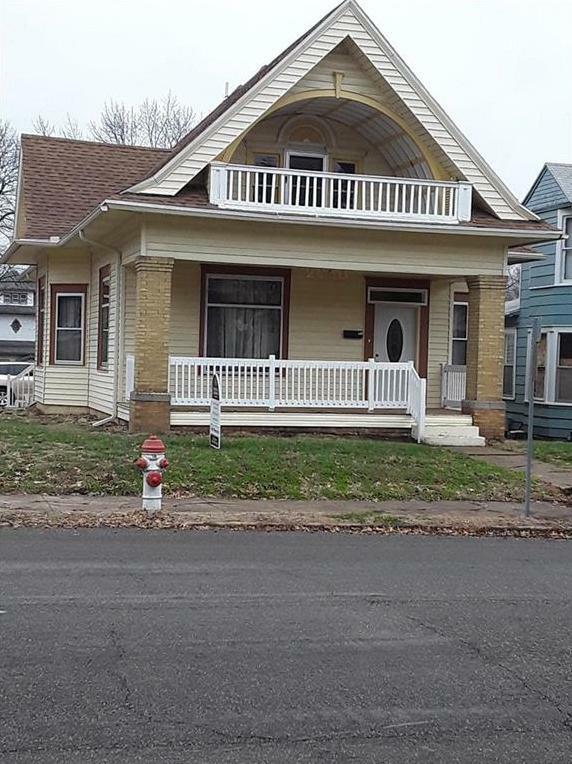 2420 Jules Street (MLS #2138830) is a victorian single family home located in St Joseph, MO. This single family home is 3,298 sqft with 4 bedrooms and 3 baths. This property was listed on 11/14/2018 and has been priced for sale at $149,000.